Open the lid of the 8 oz. 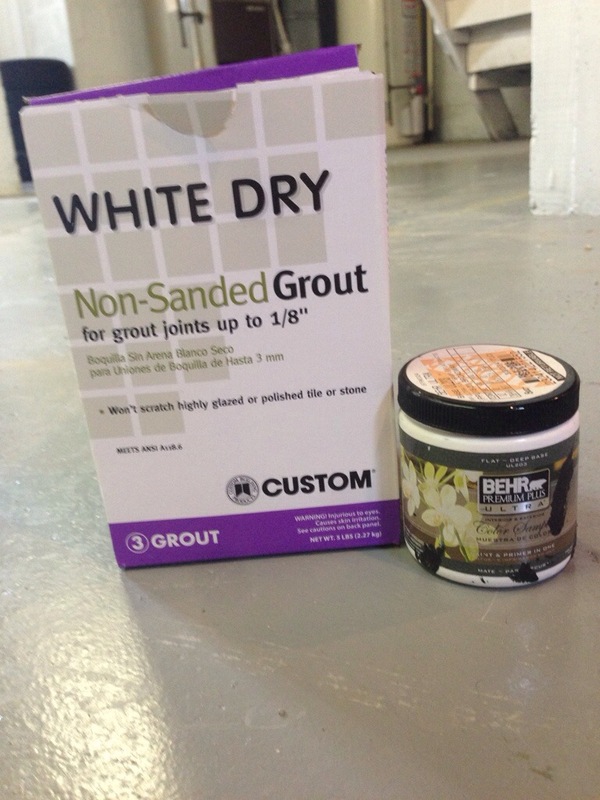 paint sample jar and add 2 tablespoons unsanded tile grout. Now shake extremely well and until all the grout is completely mixed in with the paint. Apply to project as you would normal paint and sand the surface by hand with sand paper after application is completely dry. 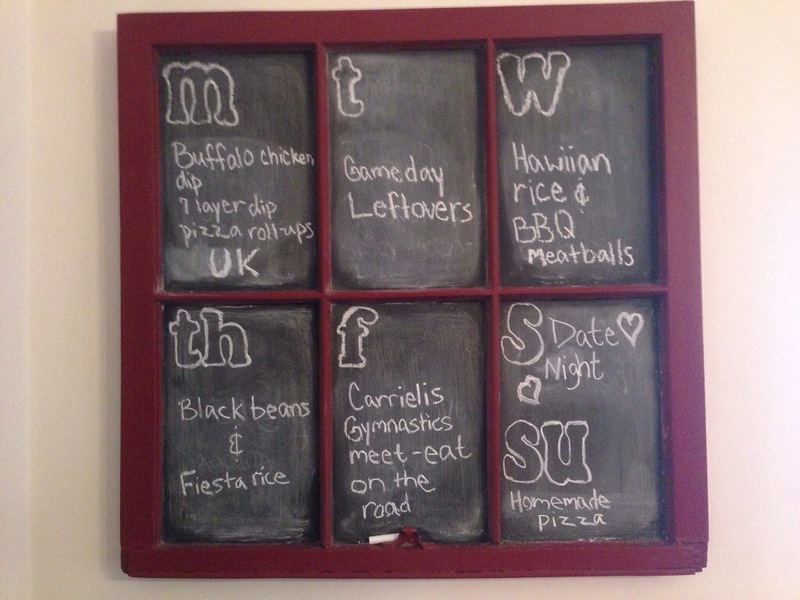 Make sure to season the dried chalkboard paint by swiping some chalk over it and then wiping it off! Chalkboard paint dried and in use! Good luck on your own DIY adventures! Hey Blair! Did you feel like it came out like you hoped it would? Would you go with the homemade paint again? It looks good, but wanteds your bthoughts on the overall outcome. Thanks! Agh.. Don’t mind my spelling. Results of typing on my tablet while nursing a nosy baby!